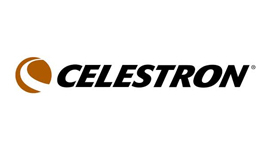 Celestron is a legendary brand that has contributed greatly to the development and diffusion of astronomical culture around the world. Production begins in the 70s in California and products collect immediately a huge success, because perfectly aligned to the demands and expectations of amateur, semi-professional and educational. The success is undoubtedly due to attribute the originality of the design to the compactness, ease of use and excellent performance. 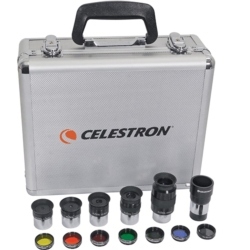 Even today, the Celestron products are judged unanimously as the best in its class in the world. 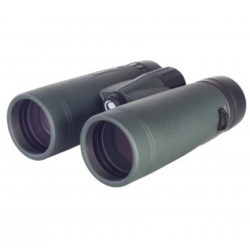 Celestron binoculars offer high performance and are perfect both for those who have a passion for nature observation, whether for hunting, thanks to their many features and excellent optics. 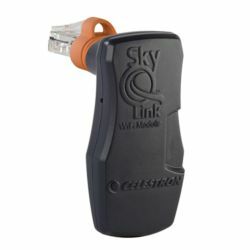 Also they are very light, resistant and waterproof for use in all weather conditions . 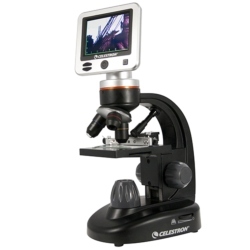 Celestron microscopes offer a wide range of choice between optical and digital products. Thanks to the innovative techniques you can make amateur observations and real professional-level research. Not to mention the possibility to connect your instrument to your PC or to record movies to save the results of your work. 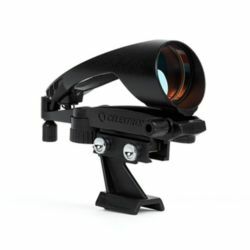 Celestron offers a wide range of accessories to enhance your comments: adapters for cameras, the frames; without forgetting the compass to orient oneself in every situation. 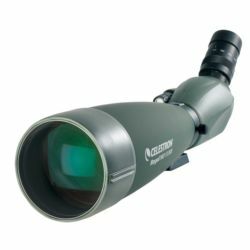 Celestron spotting scopes are suitable both for sport and outdoor. They are recommended for those who love bird-watching, the observation of nature, the long-range visions and the occasional astronomical observations. 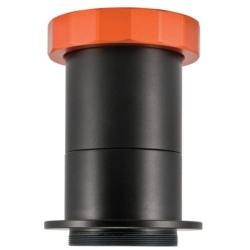 These spotting scopes offer a hull in a magnesium alloy, and are very lightweight . 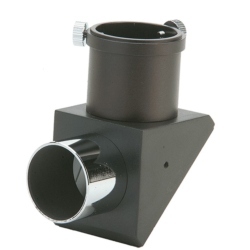 Celestron telescopes are versatile instruments. Whether you approach to the observation of the celestial Vault for the first time whether you are expert astronomers, you will find the telescope the most suited to your needs. 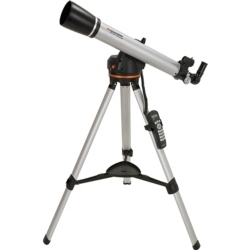 In the wide choice offered by Celestron, you can choose the right tool to both terrestrial and astronomical. 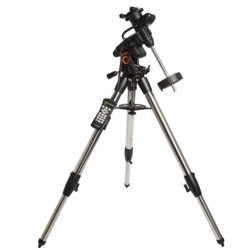 With Binostore you will find cables, software, and power buttons to make your best astronomical observations, and microscopic photography. 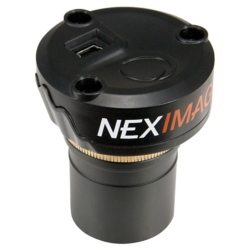 The finderscopes are small telescopes, low-power magnification, and then wide field-of-view, which perform the function of finding and framing the main telescope optics the object to be observed. Planetarium cameras offer a great planetary shots sensitivity and a low electronic noise, allowing you to capture the most delicate nuances of astronomical objects. 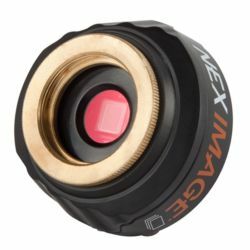 Compatible software help to enhance images.